Bloke In Cockburn's Complaint About Noisy School Kids Creates Divide! Has he got a point? This morning, The Big Breakfast covered off the news about the bloke in Cockburn who complained about school kids being too loud on their way into first day of school. 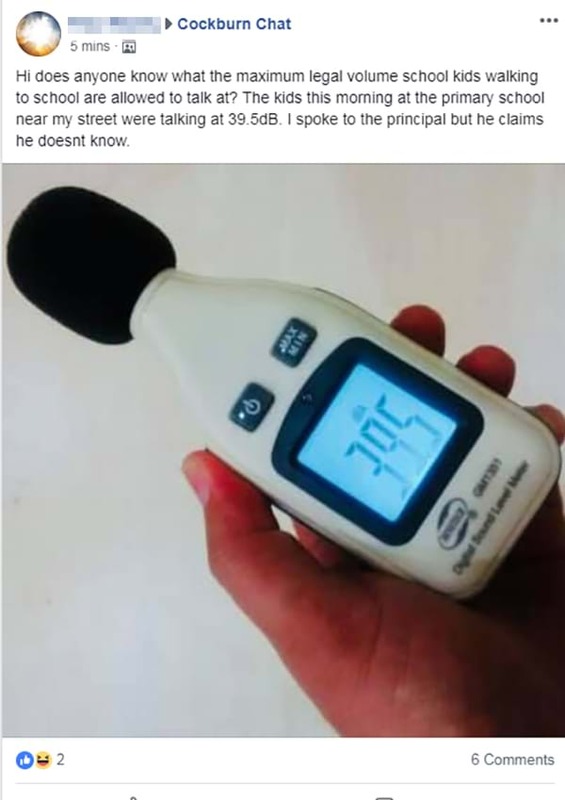 It was so loud, apparently, that he took a reading. Well, after hearing The Big Breakfast talk about it, we've found out two things. There's actually a lot of daily noise that is louder than 40 dB. Kymba's actually sympathetic to this bloke and his complaint. Make sure to let us know what you think on our Facebook page.